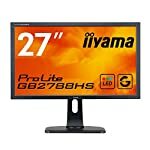 The LG 34UM67 is the 34″ version of the LG 29UM67 screen. You might consider this if you enjoy the look of a big screen! Remember that this is the length across the diagonal and as this is an ultra wide format this means that the screen size will be shorter than a 16:9 34″ screen. 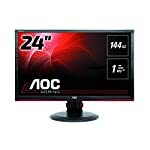 Some will argue that 34″ is too big for a 1080p resolution and that you should consider a 1440p at this size. 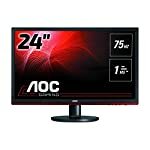 Well, that will be up to you to decide but if you opt for a higher resolution monitor you will need a powerful graphics card to actually run it, so this won’t be an option for everyone. We give the LG 34UM67 a 5 out of 5 rating. Want to know what existing owners of the monitor think? You can read real user reviews here. 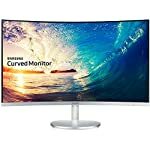 Should I buy the LG 34UM67? 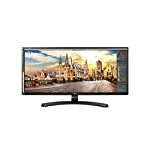 The 34UM67 is a gamer friendly ultra wide screen that will appeal to those who want to stick with 1080p for now. Note that at this size you might want to consider a higher resolution screen but this will be a personal choice. If you are having some doubts about this purchase then why not read some real owner reviews and see what other buyers think.